A woman’s place was, until recently, in the home and it certainly wasn’t in the Scottish history books. Up to the 1980s and 1990s if you were looking for women in Scottish history, apart from queens and standout individuals like Flora Macdonald they simply weren’t there – they weren’t writing history either. 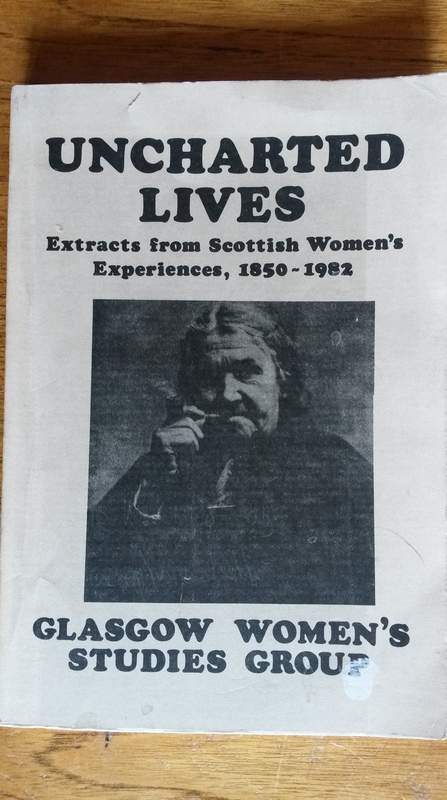 Uncharted Lives published in 1983, the first book written by Scottish women about their lives changed all that and blazed a trail and women’s history groups spread across the country. Glasgow Women’s Library was part of that original 1980s movement and since then they have been making sure that women take their rightful place in our national story. Since last year, GWL workers Morag Smith, Lorna Stevenson and writer Sue Reid Sexton have been working with an enthusiastic group of women in West Dunbartonshire keen to record their local history. The Women Making History Group in West Dunbartonshire have gathered together a rich storehouse of women’s memories of growing up, courting, working and motherhood in the 1950s and 1960s. They tell the other half of what has been until now the very masculine history of West Dunbartonshire – full of ships, strikes and sewing machines. 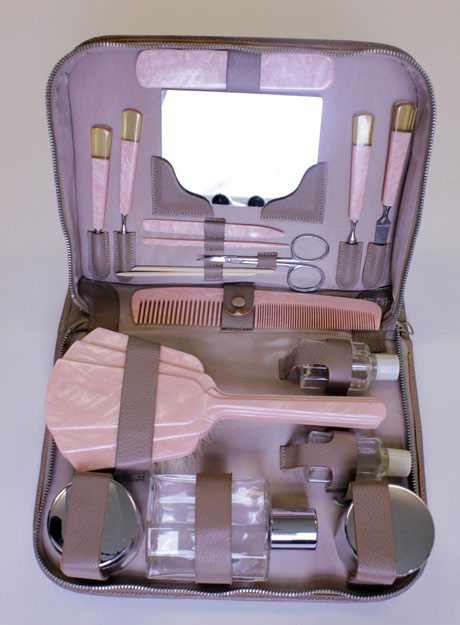 The group have collected oral histories and objects that tell women’s stories and preserve them for future generations. With funding from the Sharing Heritage Lottery Fund the Group have created a lasting treasure trove for the West Dunbartonshire community celebrating the lives of local women. In an imaginative and richly illustrated booklet and two remarkable Memory Boxes of artefacts from what seems like a bygone era, a fascinating story emerges. 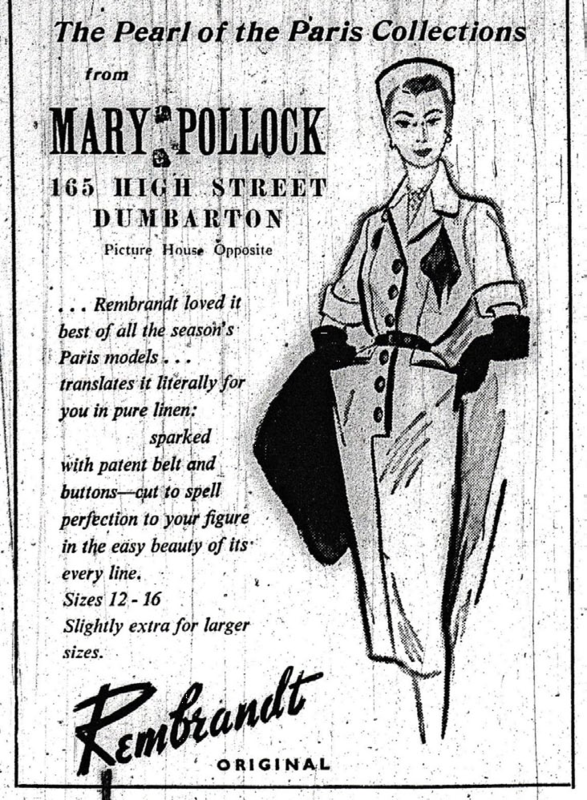 Not so long ago women’s lives were so very different from today: school girls (not boys) in the 1950s learned how to ‘sew and knit, how to cook, do the laundry and ironing’; daughters (not sons) had to do the housework and shopping at home; Dumbarton Academy had night school classes for young women in shorthand and typing. 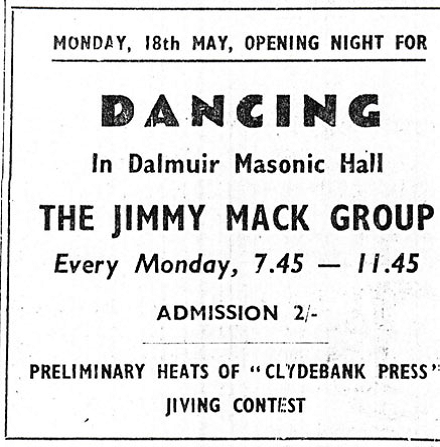 ‘Friday Night was Amami Night’, when hair rollers were used with the famous setting lotion before setting off for ‘the dancing’ here many met their future husbands – Clydebank Town Hall and Dalmuir Masonic were firm favourites – yet very few dances were ‘Ladies Choice’. For many of the women, it certainly was a man’s world: married women generally didn’t go back to work after they had their babies and few fathers took much to do with their children, ‘You never saw a man walking along the street pushing a pram. It was an unsaid rule. A man was a man and that wasn’t his job. They were the breadwinners’. ‘You never saw a man walking along the street pushing a pram. It was an unsaid rule. A man was a man and that wasn’t his job. They were the breadwinners’. Women share their often hilarious, occasionally surprising and sometimes sad stories to remind us just how much women’s lives have changed for the better over the years… and yet…and yet… they suggest that we might still have a bit to go yet. Friday 21st August from 1pm to 3pm in the Heritage Centre of Dumbarton Library. This event is free and open to all – booking is required.